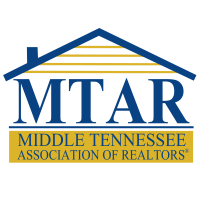 A condition of membership to the Middle Tennessee Association of REALTORS® is the completion of ORIENTATION within the first six months of active membership from the date of board approval. Upon initial approval, new members are considered Provisional Members. 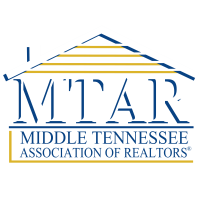 New MTAR members, as well as renewing members who have been inactive with MTAR or another local association (state of Tennessee) for more than 18 months, are required to complete orientation, regardless of any past orientation sessions, or type of license the member holds. In addition, new members who have held a license in another state are required to complete the orientation session, regardless of the number of years the license was active in another state or their membership in an association in a state other than Tennessee. Orientation consists of three full day sessions lasting from 8:00 a.m. to 4:00 p.m. All orientation sessions are held at the MTAR offices at 311 Butler Drive in Murfreesboro. The orientation sessions are designed to be taken in order, over the course of three consecutive days. Session one must be taken before session two, and both session one and two must be completed before the final session may be attended. 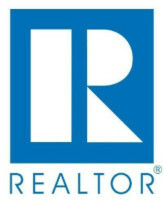 Upon completion, a member’s status is changed from Provisional member to REALTOR®. During the orientation sessions, members will receive 11 hours of continuing education that is applied to the requirements for license renewal at the Tennessee Real Estate Commission (TREC). 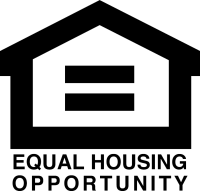 Included in these education credits is the National Association of REALTORS®’s quadrennial ethics requirement. ORIENTATION is sponsored by our Affiliate membership, and the session training classes are taught by a volunteer staff from our own association’s membership. the Administrative Assistant or staff assistant. Confirmation of attendance is mandatory. Below is the ORIENTATION schedule for the year 2019. Each session grouping begins on Wednesday and continues through Friday of that week. Failure to complete all three sessions of ORIENTATION within the six month guideline will result in an additional application fee payable by the new member. For each six month period that the new member exceeds the mandatory orientation requirement, an application fee charge will reoccur. All fees must be current in order to attend the sessions. If a situation arises that makes a new member unable to attend the assigned sessions, please contact Wayman Price at wayman@mtar.org for assistance.